The words of the ancient Chinese sages are as timeless as they are wise. The words of ancient Chinese philosophers have influenced other thinkers across the world for more than 2,000 years, and continue to shape our ideas today. 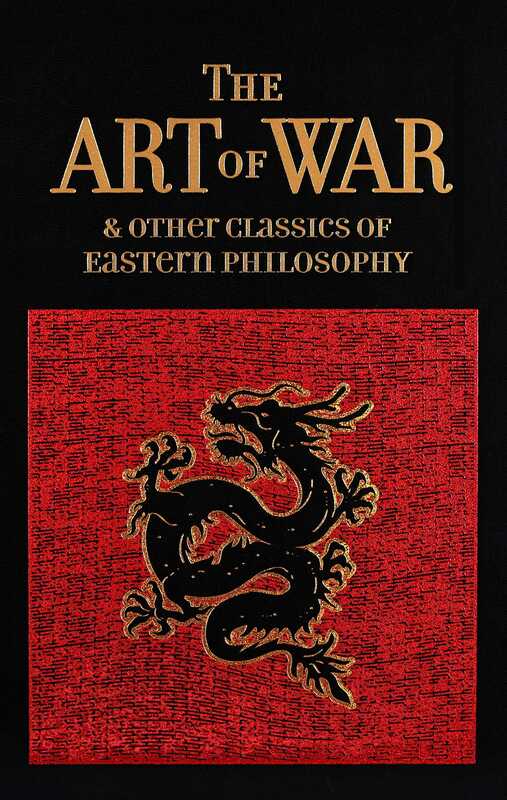 The Art of War & Other Classics of Eastern Philosophy includes translations of Sun Tzu's Art of War, Lao-Tzu's Tao Te Ching, the teachings of the master sage Confucius, and the writings of Mencius. From insights on warfare and diplomacy to advice on how to deal with one's neighbors and colleagues, this collection of classical Eastern philosophy will provide readers with countless nuggets of wisdom. IBPA Benjamin Franklin Gold Award Winner 2017! Sun Tzu (544 B.C.–496 B.C.) was an ancient Chinese military general, strategist, and philosopher from the Zhou Dynasty, who has had a significant impact on Chinese and Asian history and culture, both as an author of The Art of War as well as through legend. Lao-Tzu was a philosopher and poet of ancient China who lived in the fifth century BC. He is known as the reputed author of the Tao Te Ching and the founder of philosophical Taoism. Confucius (551-479 BC) was a Chinese teacher, editor, politician, and philosopher. His philosophy emphasized personal and governmental morality, correctness of social relationships, justice, and sincerity. Mencius (372-289 BC) was an itinerant Chinese philosopher and sage, and one of the principal interpreters of Confucianism.